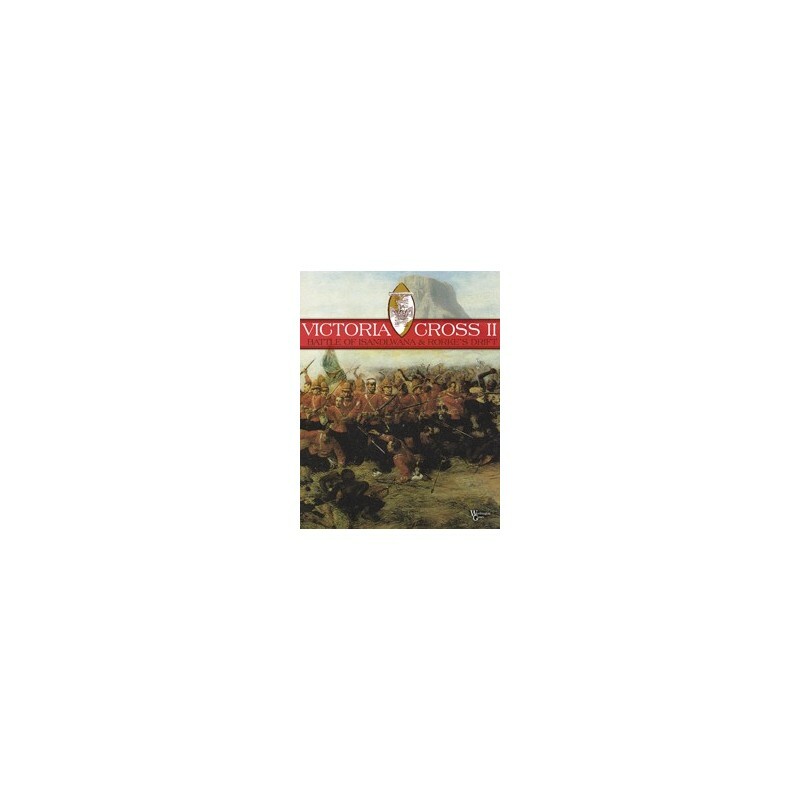 On January 22, 1879 the British army suffered one of its greatest defeats and greatest victories during the Victorian era. The battle of Isandlwana and Rorke's Drift were fought within 10 miles of each other, on the same day with vastly different results. At Isandlwana a Zulu army exceeding 20,000 warriors completely destroyed 1,700 British defenders at the base of the distinctive mountain bearing the battle's name. At Rorke's Drift, a small band of 100 British soldiers defended an outpost against 4,000 Zulu warriors. For this engagement, more Victoria Crosses were awarded for bravery than for any other single engagement in British military history. 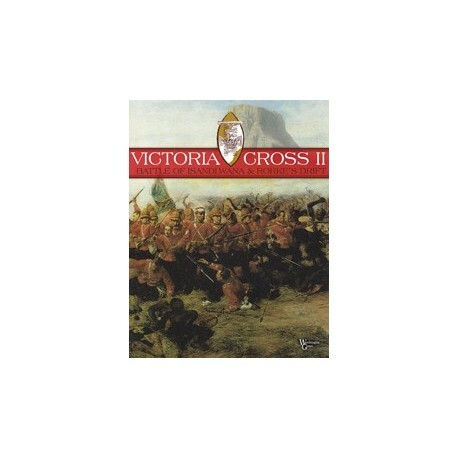 Victoria Cross II is a reprint of the original Victoria Cross game on the battle of Rorke's Drift with new graphics and counters instead of blocks. 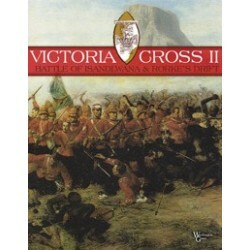 Isandlwana is a new battle that uses much of the game system from Victoria Cross with some additional rules unique to that battle.